Civibattle is the freshest online game of Match-3 category. Get ready to take part in an incredibly gripping battle together with courageous and warlike characters of the game! You are to buy troops, buildings and spells and construct your own fortresses and temples by swapping adjacent Match-3 items. Besides, you can get extra resources, such as wood, stones, iron, gold and food. You receive another opportunity after having coped with the previous level. 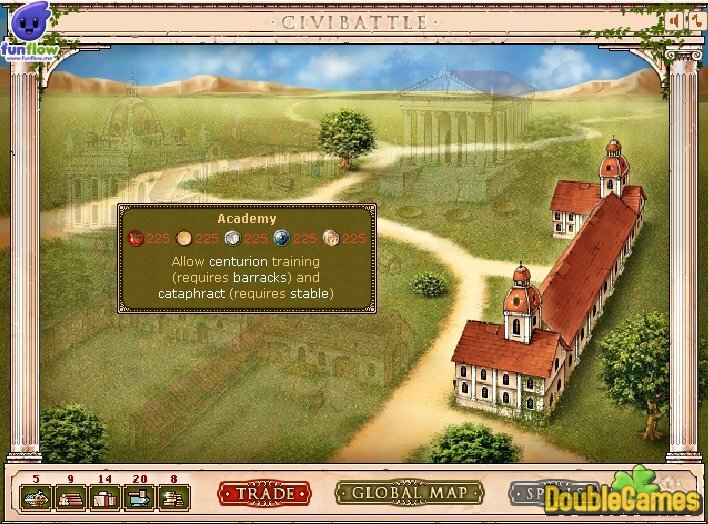 Play Civibattle online and enter the battle! 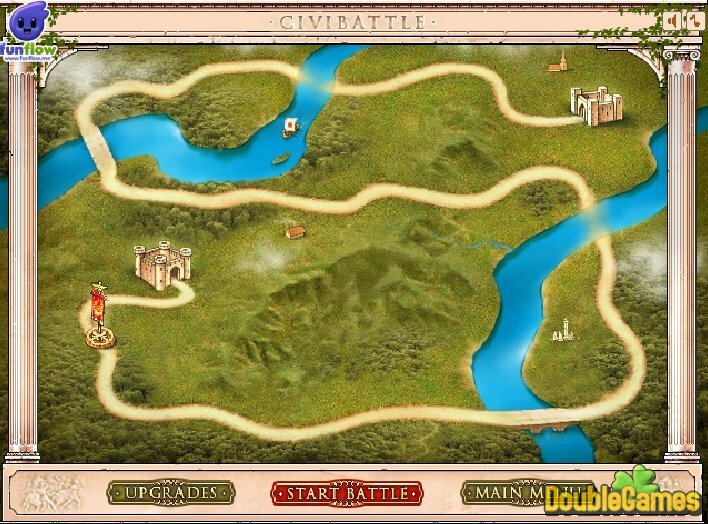 Title - Civibattle Online Game Description - Learn about Civibattle, a Strategy & Simulation game produced by Funflow.com. The true Match-3 battle! 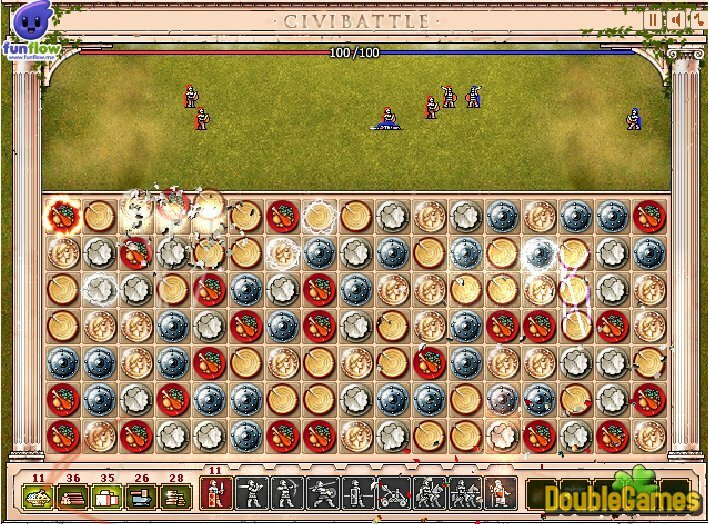 Do your best to win the victory in Civibattle online!